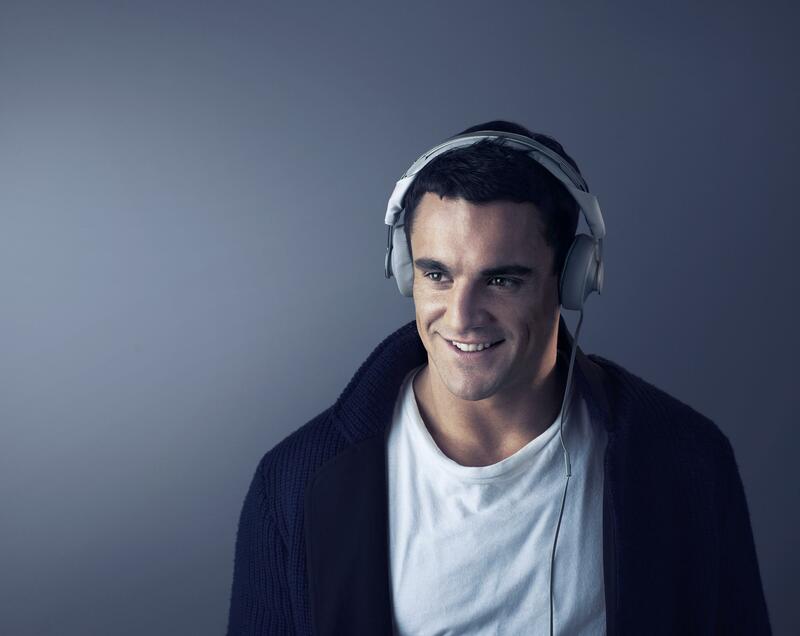 Dan Carter Philips Brand Ambassador in NZ. 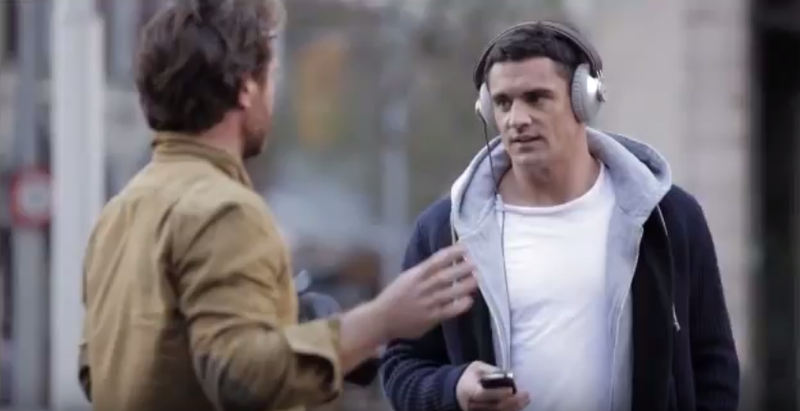 Dan (NZ all black #10) was wearing the philips citiscape headphones collection i’ve worked on. 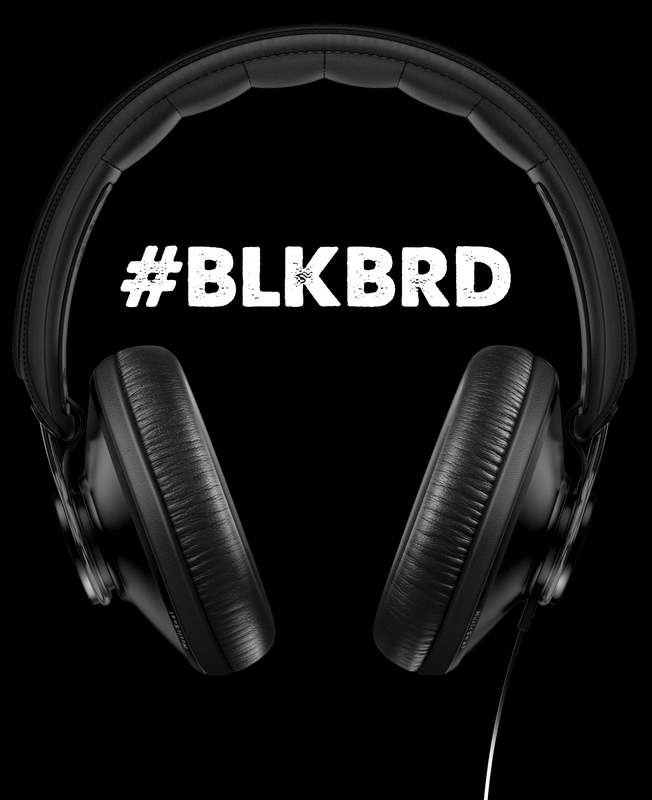 i’m surprised he’s not using the full black version #BLKBRD uptown model, that would have been a great match with this all black legend. Posted in BRANDING, COLORS, DESIGN, MATERIALS, PEOPLE, SOCIAL MEDIATagged activation, AllBlacks, brand, citiscape, CMF, DanCarter, HEADPHONES, philips, RugbyBookmark the permalink.